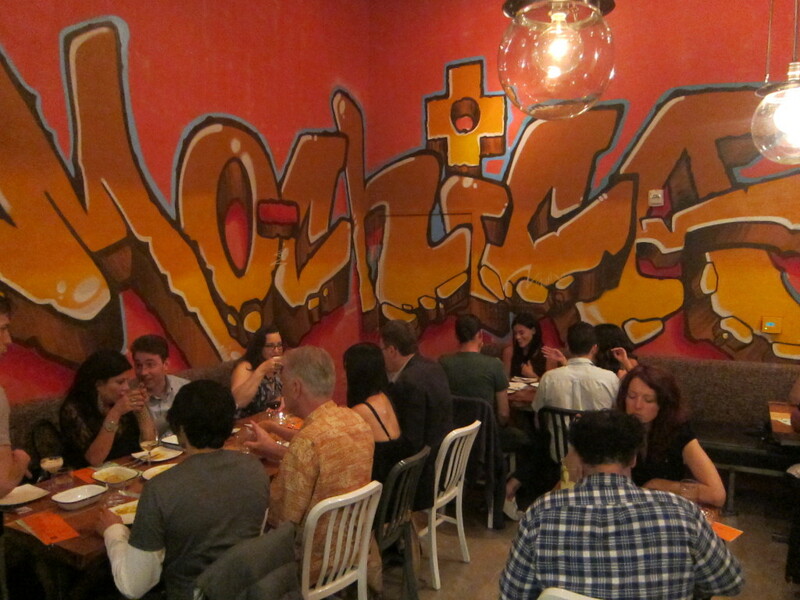 Mo-Chica is one of my favorite restaurants to open in LA in the past couple of years. I love everything about it. For starters, it’s in a really cool space. 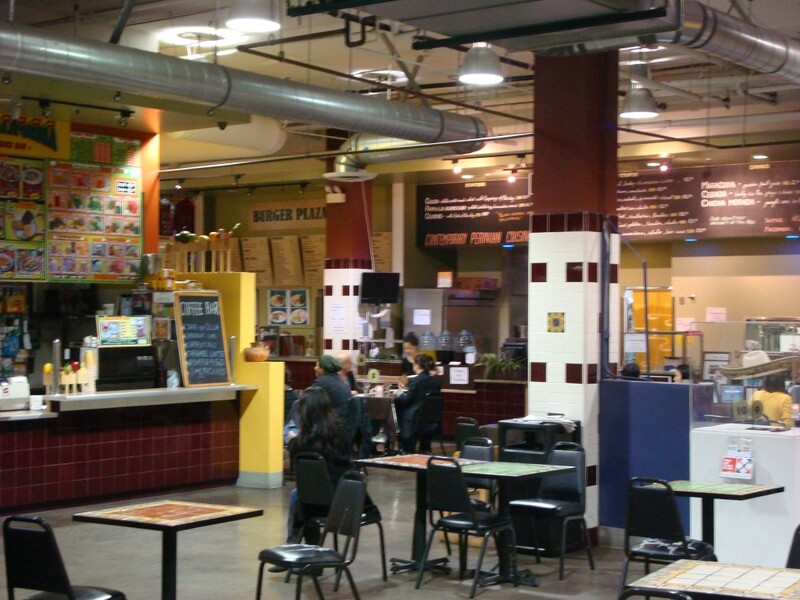 A stone’s throw away from the USC campus (don’t worry; parking is in a fenced in and guarded parking lot), Mo-Chica resides in Mercado La Paloma Community Marketplace, a large converted warehouse, which has been transformed into a funky, vibrant, multi-cultural food court of sorts with several restaurants, a couple shops and an occasional art exhibition. The tables designated for Mo-Chica in the open air space are covered with plastic tablecloths. But do not be misled by the ultra-relaxed and casual atmosphere. 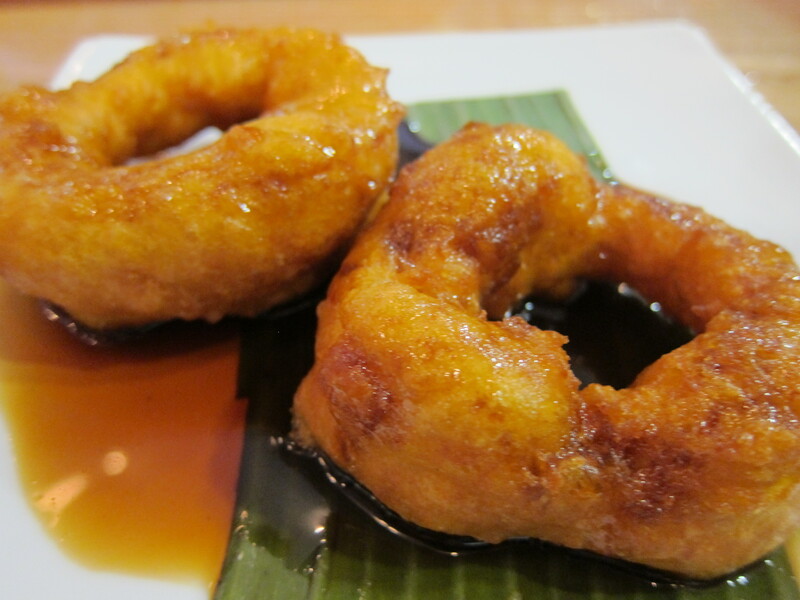 The food at Mo-Chica is just as refined and sophisticated as any of the fanciest restaurants in Los Angeles. 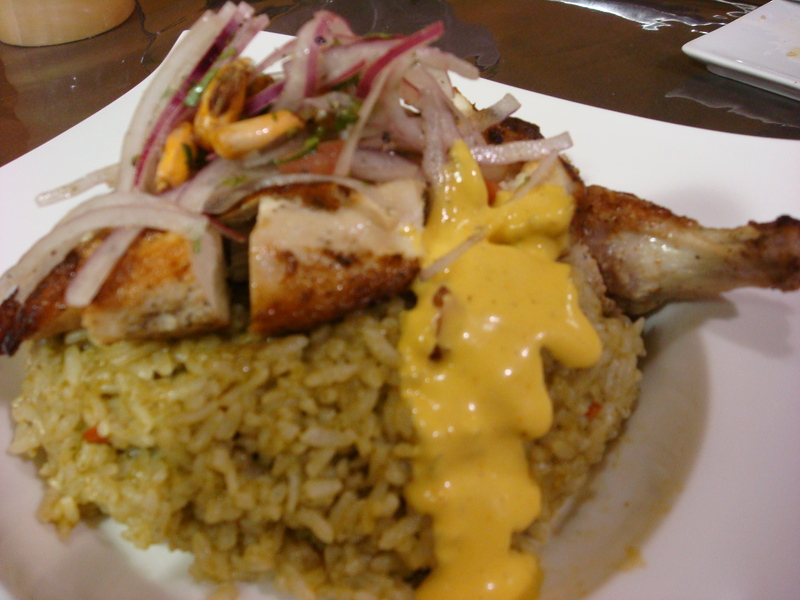 Mo-Chica describes its cuisine as “Modern Peruvian” and its brilliant chef, Ricardo Zarate, has taken traditional Peruvian dishes to a whole new level. 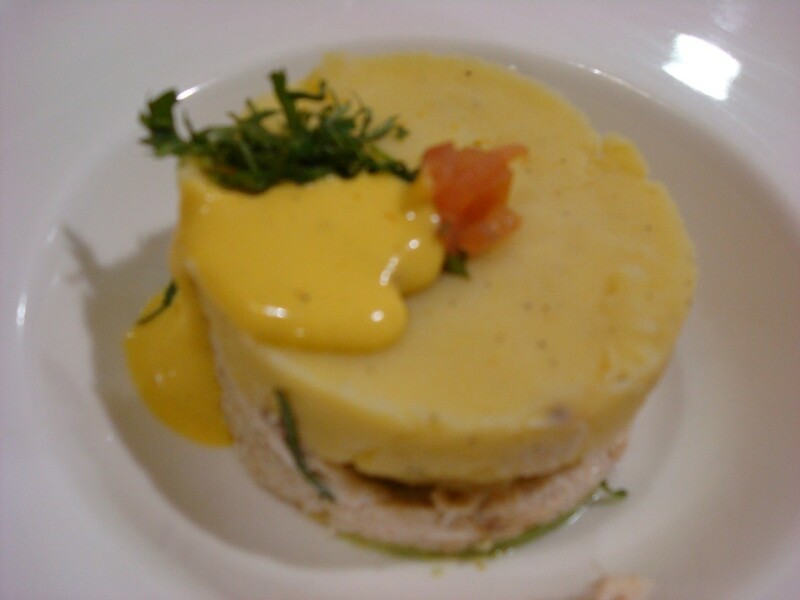 In terms of appetizers, I love the Causa (Peruvian Potato Salad) of the Day, especially when it’s Blue Crab Causa. 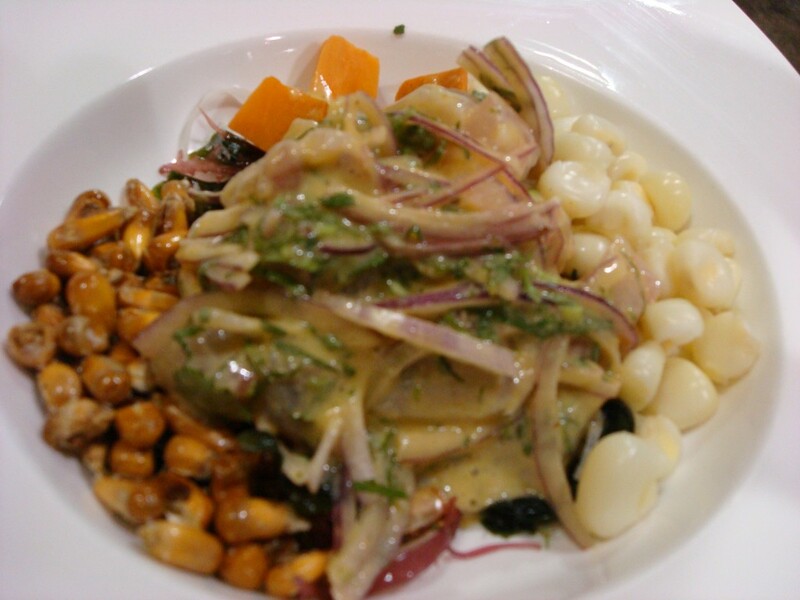 Mo-Chica also has amazing Ceviche, which in the Peruvian fashion includes both giant kernels of white Peruvian corn as well as crispy toasted “corn nuts.” Both the Causa and Ceviche are must-haves when dining at Mo-Chica. 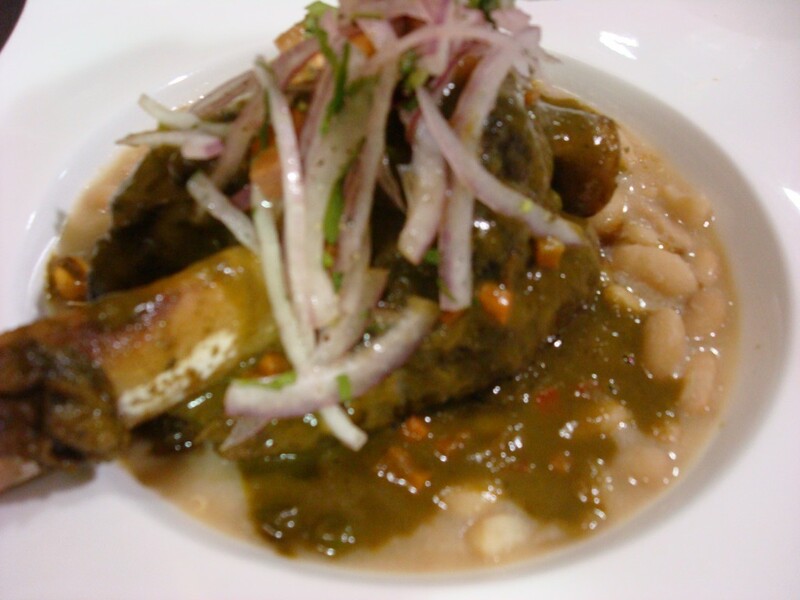 My favorites main courses include Braised Oxtail with Barley-Huancaina Risotto, Lamb Shank with Canario Beans, Cilantro and Beer Sauce, and Mo-Chica’s take on Arroz con Pollo (chicken and rice). The food at Mo-Chica is very reasonably priced and when I go with friends, I usually wind up ordering all of these things plus more. Given the food court locale, there is no alcohol, but they serve great exotic non-alcoholic drinks including a barley iced tea with herbs and ginger root, a passion fruit drink and my favorite, purple corn tea. Save room for dessert, especially the Tres Leches Cake, which is out of this world. I am not alone in my love of Mo-Chica as Chef Zarate was recently named one of the ten best new chefs in America by Food and Wine Magazine. If you haven’t been yet, you are missing out. Mo-Chica is located at 3655 S Grand Ave. in Los Angeles. UPDATE: Mo-Chica has moved to fancier digs (and an actual stand-alone restaurant space) Downtown, a couple doors down from Bottega Louie. The new address is 514 W 7th St, Los Angeles. In a nutshell: the food is still excellent, the menu is more extensive (they have Alpaca Stew! ), it’s pricer of course, they can serve alcohol now and have awesome cocktails, and the decor is very cool. 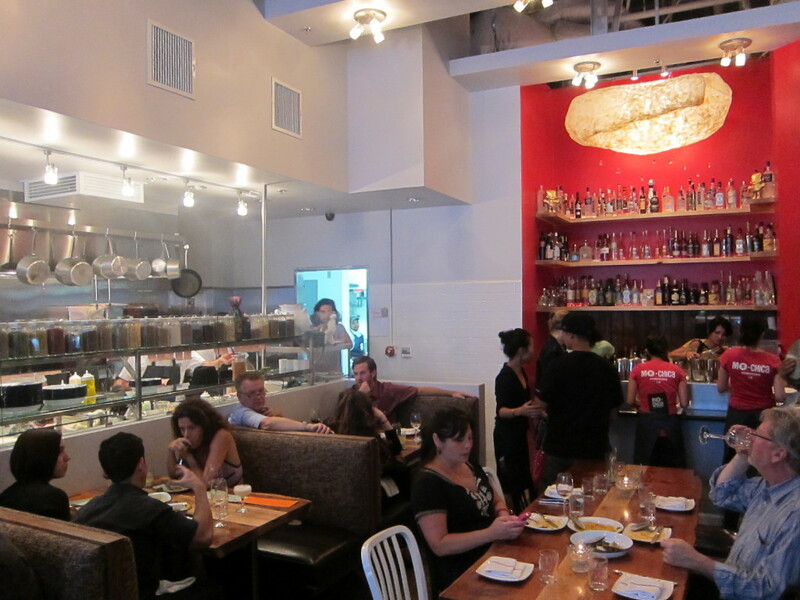 I do miss the little inexpensive place at Mercado La Paloma, but I love the new Mo-Chica and still highly recommend it. 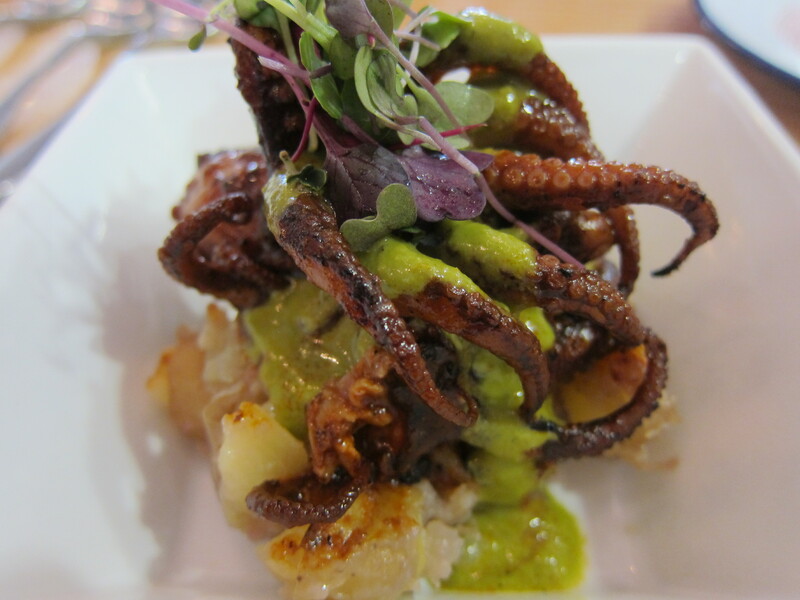 I’ve added photos below of the new location a few of the new dishes, including my favorite addition, Anticucho de Pulpo (Grilled Octopus with Roasted Potatoes and Jalapeno Sauce). FURTHER UPDATE Mo-Chica has unfortunately closed. 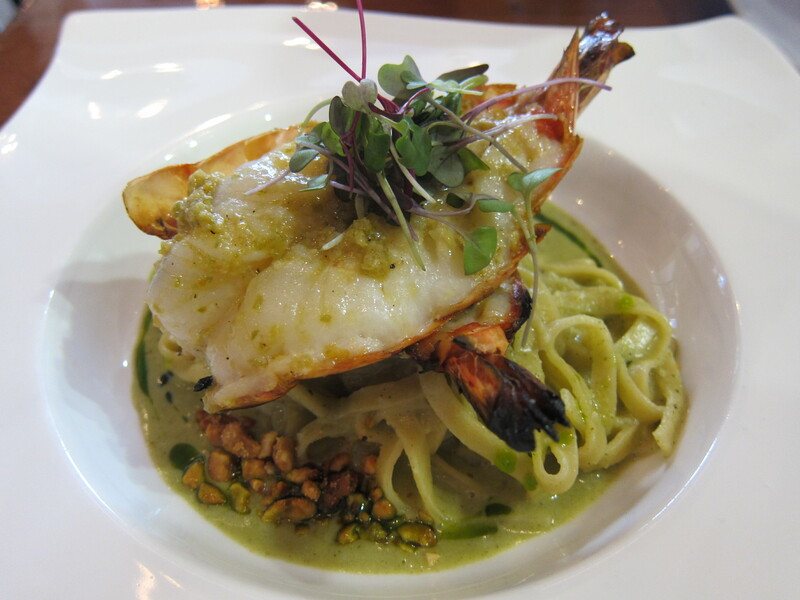 If you’re looking for upscale modern Peruvian food, I recommend Mo-Chica’s sister restaurant, Picca Peru. it IS amazing. I’ve yet to try the lamb shank there but it’s next on my to do list. how was the tres leches cake? i usually get my dessert at chichen itza (their queso napolitano is amazing) but maybe next time i’ll try the lambshank and the tres leches. I love the Tres Leches Cake. It is soooo good. I also love the Queso Napolitano at Chicken Itza! I heard they’re moving Mo Chica to a fancier, real restaurant space; that makes me sad.